Jumanji Welcome to the Jungle Review - The Game is Reimagined! I took my son to see this movie and I was pleasantly surprised that I enjoyed it as much as I did. It was so good! I hope the Rock is serious and is going to run for President. I think he might be alright! 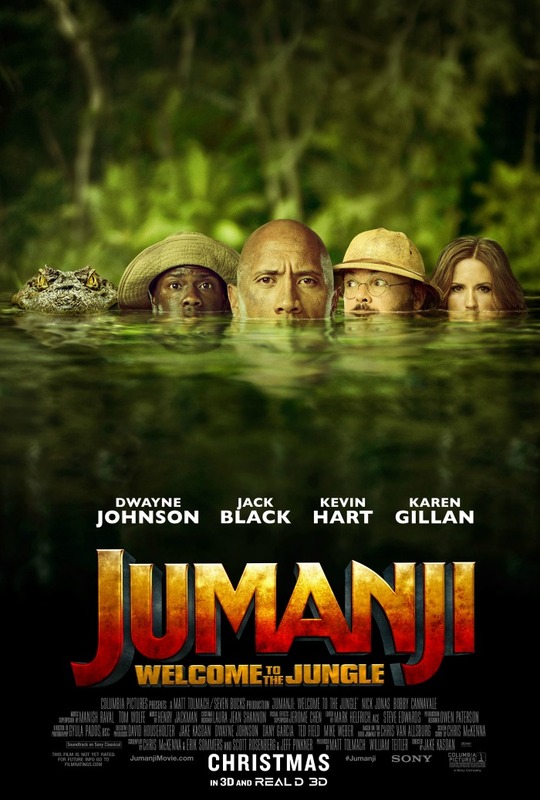 This version of Jumanji looks oh so different from the version that I am used to. I would love to see the new film in order to compare the two and see which tells the best story. I can’t wait to see this movie. I love the cast and the commercials alone crack me up. It’s going to be so good! Jumanji-Welcome to the Jungle sounds fascinatiing. The conflict between the avatars and the actual characters and their dilemma sounds really intriguing. 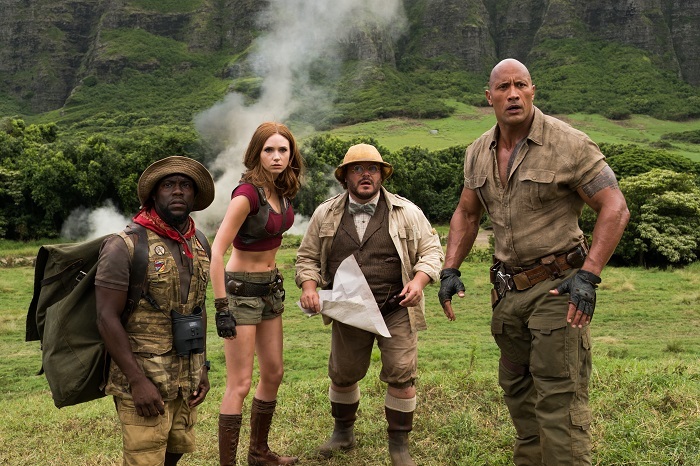 Wooah I didn’t know there’s new Jumanji coming up. I use to watch the part one years ago. I can’t wait to see this movie on the big screen. My son hasn’t stopped talking about this movie! The previews look amazing! My sis is a HUGE fan of The Rock. She is over the moon about watching this film and will be in theatres to see this one on Christmas Day. The kids are so excited to see this movie! Life is getting busy but we will for sure make the time. We are excited to see this one too. Kevin Hart and Dwayne Johnson are always awesome together. The kids are jazzed about this movie. I am too, it looks super funny. When I first saw this commercial I was so surprised. It was a neat direction it took! I can’t wait to see it with the kids! We enjoyed the first one and I’m sure we will love this one too! My kids are off from school (I’m so jealous), so my husband is taking them to see Jumanji tomorrow. They are so thrilled! I have been looking forward to seeing this movie. It sounds like it’s going to be a hoot. I love all of the actors that are cast in it. We used to play Jumanji as kids! It’s so cool they made a new movie. I can’t wait to see it with my family this holiday! This really sounds like it would be a fun family movie! We try to go to a movie or two during the Christmas break! This will be on my list to see. I seriously love how they changed this up to match modern times. It’s brilliant and I can’t wait to see it! I know my husband would probably want to see this. We loved the first one! I’m familiar with the 3 guys, but I’m glad that added in a girl that I’m not as familiar with. I hope she’s just as funny as the others. I was so excited when I found out they were making this movie. I am looking forward to seeing it over the holidays. My son can’t wait for this movie. Sounds similar to the first one but also so different. Can’t wait to see it. It sounds like a fun movie to watch this season and it’s really just so exciting! I love the cast that they picked! Thanks for the cool review! I can’t wait to take the kids to see Jumanji. They loved the first movie and Welcome to the Jungle looks like a lot of fun. It will be something fun to do over winter break. I know my kids are looking forward to it as well. 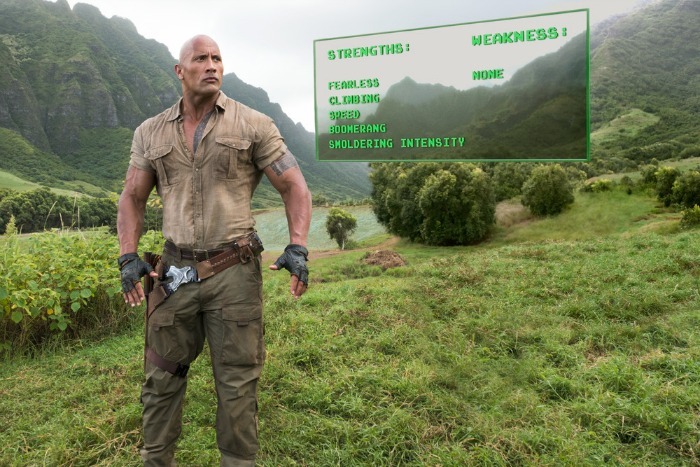 It brings the fun of Jumanji to a new generation. I cannot wait to see this! I love that this is a whole new movie and not a remake. I think The Rock and Kevin Hart make such a good comedy team. I am so pumped to see this! What a fun movie! I can’t believe it’s been so long since the original came out! We loved the original so much and I was thrilled this was not a remake. It looks like it will be so good. I saw it last night and LOVED it! It was not what I expected. The selection of the actors couldn’t have been better. Looking forward to going back when it releases. With Jimanji being one of my childhood favorites, I’m pretty excited to see the surprises in store with the new version. And I mean..The Rock…he pretty much makes any movie worth watching! I was definitely one that wanted them to leave Jumanji alone. But I was glad to hear it is not a remake but a new movie. I am actually really excited about this movie! I think it looks like it is going to be so much fun! This movie looks so funny. I saw a preview of it a couple weeks ago while I was watching another movie and I can’t wait to see this one. I’ve seen the trailer for Jumanji. 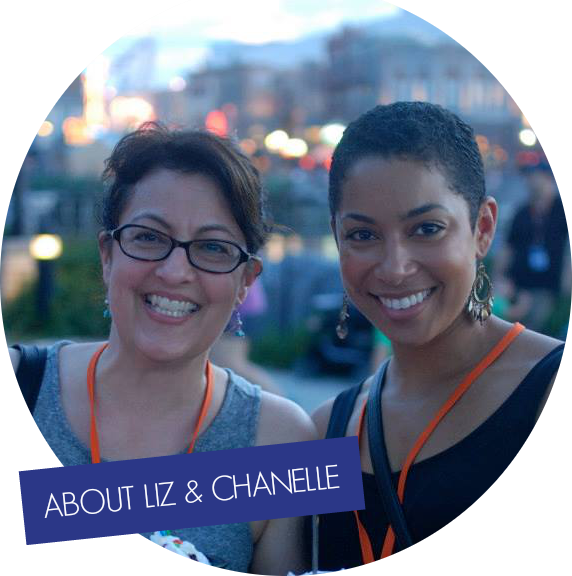 I’ve read blog posts with interviews. It sounds like a funny and awesome movie! Kevin Hart and The Rock have such wonderful onscreen chemistry. I have accepted the movie will deviate from the classic Jumanji – which I have on VHS mind you – and I cannot wait to see it. I loved the first movie, particularly Robin Williams role in it. I’m curious to see how this one turned out, I do want to see it. I was not a huge fan of the first but this one looks like I would love it! Cant wait to see it! This movie sounds like it’s going to be hilarious. We’ve always been amused by Kevin Hart, so we’ll be seeing it. It’ll be a fantastic family movie! I’m so excited about this movie! I loved the first Jumanji, and I think their updated approach to the film by making it a video game is genius. The cast is amazing, too! Agreed! I’m so excited to see this new take on a story I’ve loved! I’m looking forward to seeing this new take on an old favorite. I love that it’s a stand-alone adventure and I’m a fan of all the cast members so this should be a great one! I loooooove the rock! I am so excited to see this movie next week when it comes out. It’s going to be awesome. This sounds like a fun movie for the holiday season. I remember the original one really well so I’m curious to see this updated version. I saw the preview for this and thought it looked hilarious. As long as I can remember to separate this from the original Jumanji movie, I think I’ll love it.